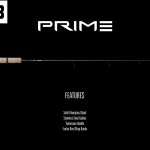 Same great product a whole new look!! 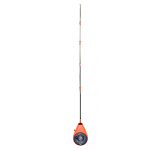 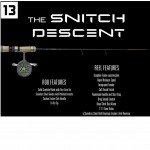 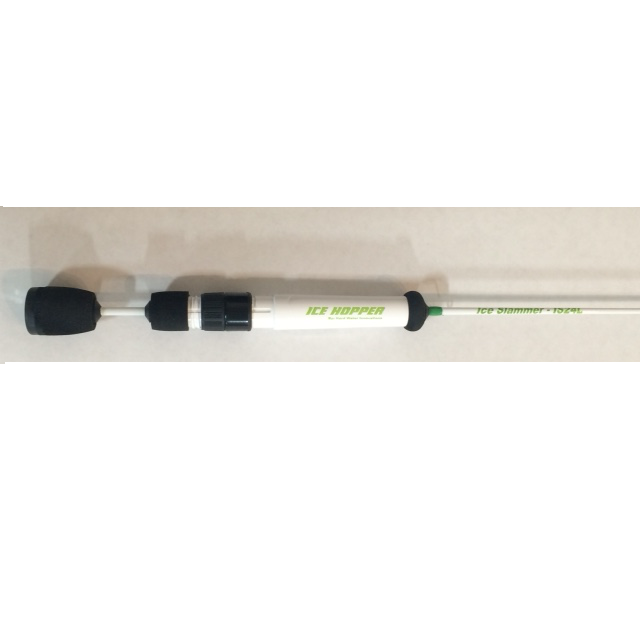 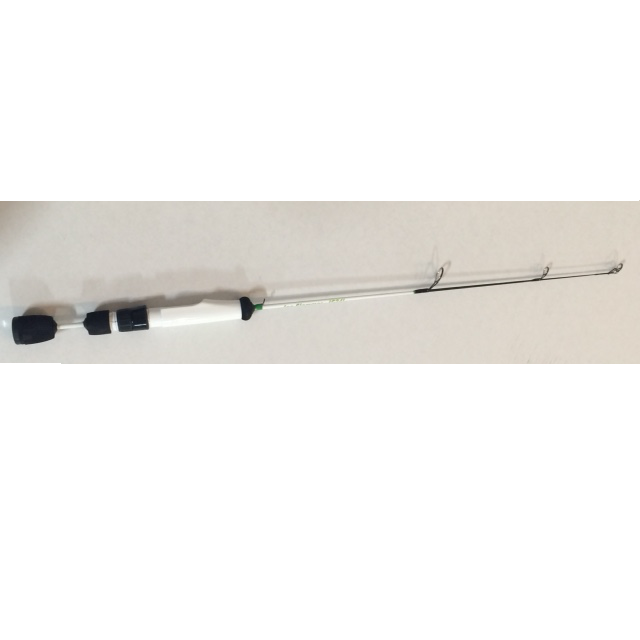 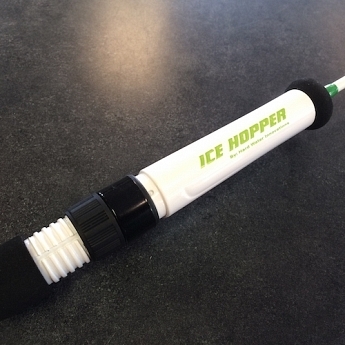 The Ice Slammer ice rod series is back again this year as part of the Ice Hopper product line. 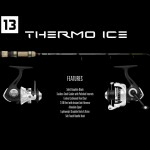 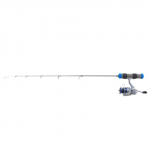 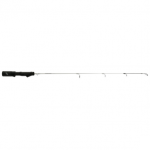 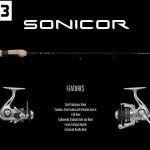 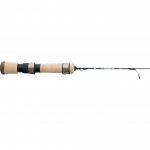 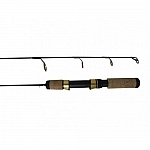 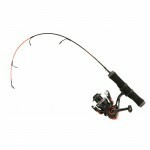 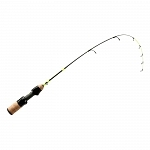 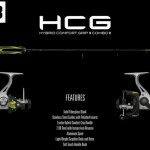 This rod series offers the serious hard water angler 10 unique application specific rods with premium features at a very value driven price. 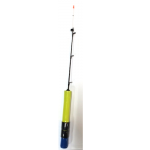 We listened to your feedback and increased the tip size and added a 40" heavy action model for all you guys chasing really big fish! 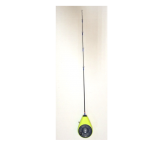 Whether you're sight fishing for bluegills in a tiny one man shelter or runn'n and gunn'n lakers out on a chunk of Canadian ice, there is an Ice Slammer rod that is up to the task..